Dinner for 8 – Page 2 – You never know who you might meet…Sitting next to you in your dinner seat! Dinner for 8 is a fun, trendy and unique service created for like-minded people who are serious about expanding their network and meeting quality people. Groups of men and women are matched for informal dinner gatherings at some of the Pittsburgh area’s best restaurants. This innovative program is designed to be a low-key, low-pressure social event to help cultivate professional and personal relationships in small group settings. 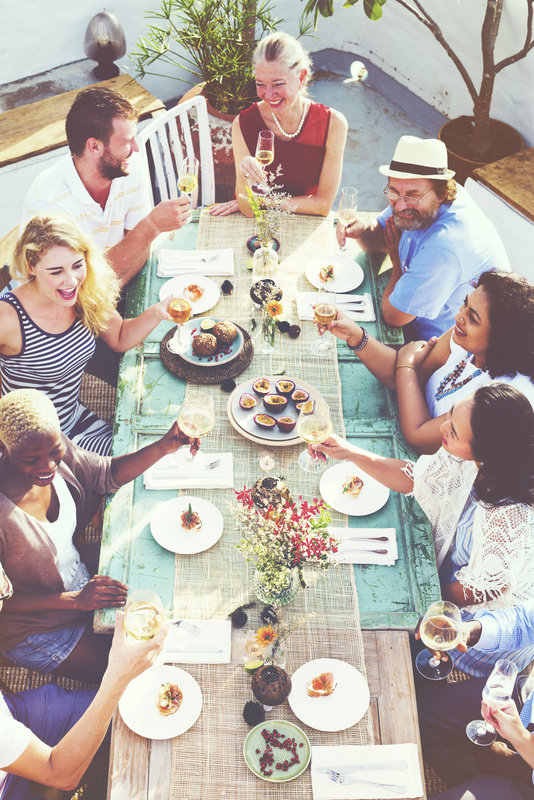 Dinner for 8 engages participants with authentic in-person introductions, romantic possibilities and endless new friendships in an environment that is familiar to all – dinner!